Jammu and Kashmir (J&K) is endowed with significant hydel potential which, when exploited fully, will provide strong impetus for economic growth. Development of this potential would need huge resources, technical expertise, administrative reforms, congenial environment, proper regulation and management, besides competitive marketing, policy formation and private participation. Optimal exploitation of available hydel resources in the state would not only meet internal demand but also supply power to the northern grid to boost overall development. 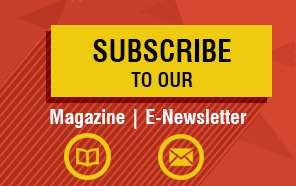 Power Development in Jammu and Kashmir has a long and distinguished history. 9 MW Mohra hydro-electric plant, among the first of its kind in the subcontinent, was developed as early as 1905. Estimated hydro power potential is 20 GW, of which about 16,475 MW has been identified. This comprises 11,283 MW in Chenab basin, 3,084 MW in Jhelum basin, 500 MW in Ravi Basin and 1,608 MW in Indus basin. Out of the identified potential, only 3,263.46 MW i.e. 19.80 per cent has been exploited so far, consisting of 1,211.96 MW in state sector from 21 power projects. These projects are techno-economically viable, besides being eco-friendly and socially beneficial. 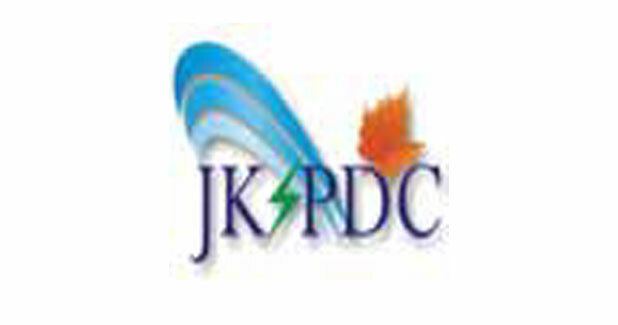 In order to harness this potential in a sustained manner, the Government of J&K established and incorporated JKSPDCL to takeover, execute, complete, operate and maintain all of the state´s power stations and projects. During the past five decades, considerable work has been done within limitations imposed by resources and other constraints. Installed capacity in J&K is 1,419.96 MW (208 MW thermal and 1,211.96 MW hydel). Stage-I of the prestigious Baglihar hydro electric project (stage I & II with a capacity of 450x2 MW). was commissioned during 2008-09, while Stage-II was commissioned in 2015-16. During 10th five year plan, no additions have been made to power generation but in the 2nd year of the 11th Five year plan Baglihar-I with capacity of 450.00 MW was added to the state power generation. During 11th Plan 1.26 MW of Sanjak MHP has been added besides augmentation of Bhaderwah MHP by 0.5 MW. During 12th FY 1.5 MW has been added by augmentation of Pahalgam MHP in 2013 and 450 MW of BHEP-II has been added in 2015-16. Thus the aggregate capacity of 1,211.96 MW hydel power is available, helping the state overcome power scarcity to some extent. 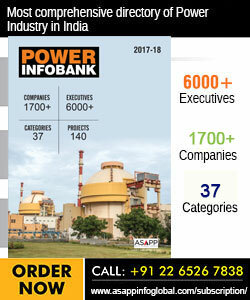 Plan, promote and organise an integrated, efficient development of electric power in all its aspects. Investigation, research, design and preparation of preliminary feasibility and detailed project reports. Construction, generation, O&M of power stations and sale of power thereof. Construction of transmission lines and ancillary works for timely and co-coordinated supply of power.